Ryan O’Shaughnessy will be travelling across the length and breadth of the country this Autumn on his debut tour to celebrate the release of his newest instalment ‘Civil War’ which the tour shall be aptly named after. The track is set to be accompanied by some very powerful video content that aims to highlight the impact of today’s global wartime crisis. 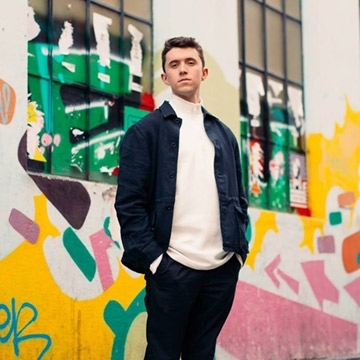 Audiences can also expect O’Shaughnessy to perform all of his notable and well recognised songs like ’No Name’ from Britain's Got Talent, 'Who do you love’ from the HIT, and of course this year’s Irish Eurovision entry ‘Together’.